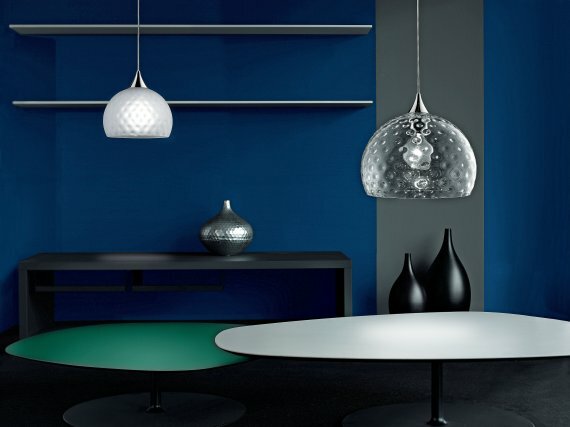 The Bibo AL Pendant from Yellow Goat Design. 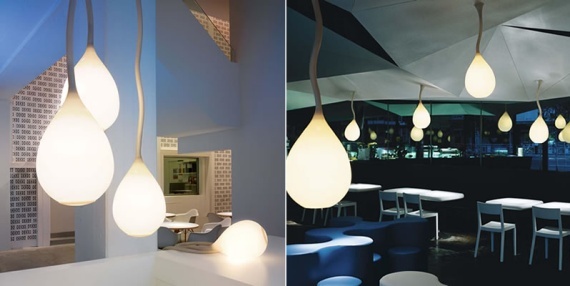 The Goccia H1 Pendant light designed by Andrea Branzi. Spotted at Rotaliana. The Derby Hanging Lamp designed by Massimo Tonetto for Aureliano Toso. 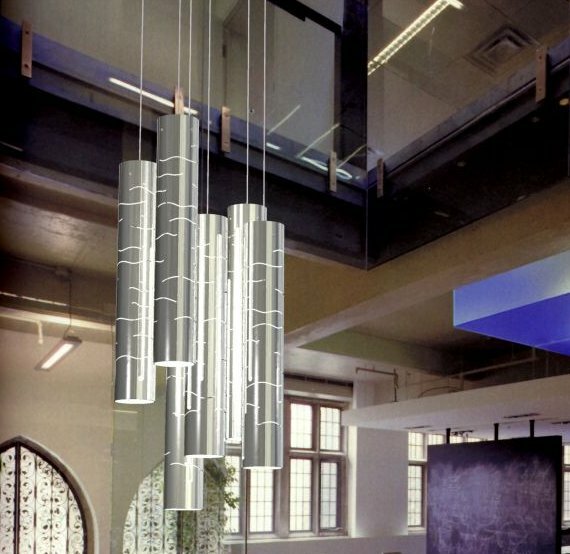 The Jingzi Light, designed by Herzog & de Meuron. Spotted at Belux. 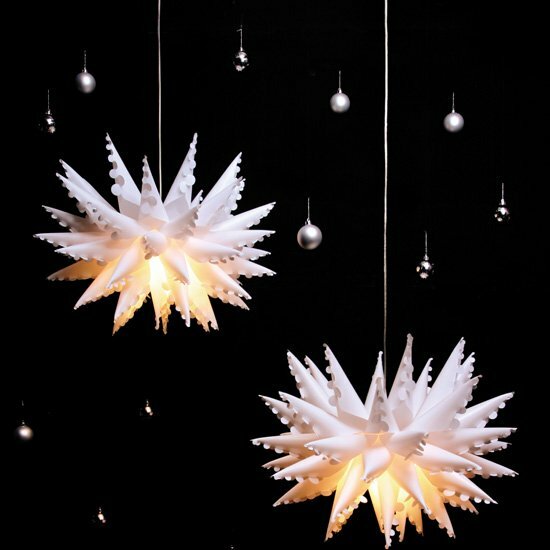 The Snowflake Lampshade by Innermost. Spotted at 2Jane.